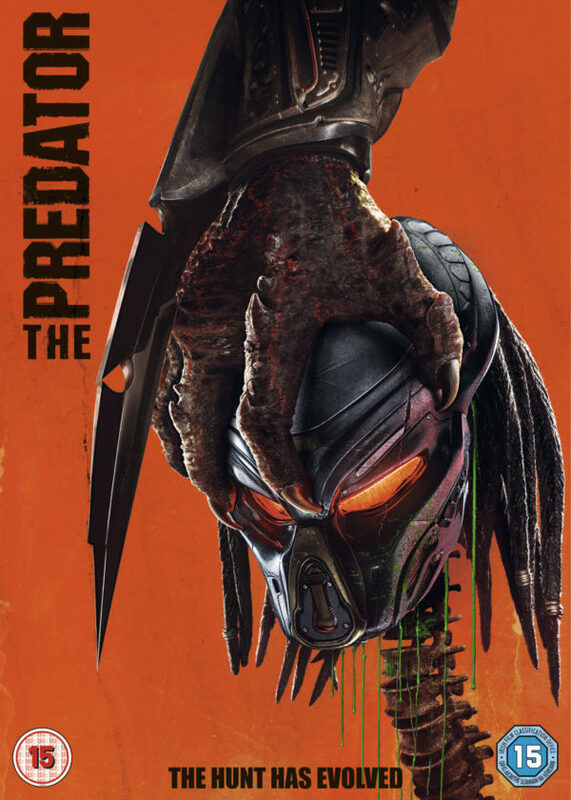 The universe’s greatest hunter returns in The Predator on Digital Download 11th January and 4K Ultra HD, Blu-ray™ and DVD 28th January. 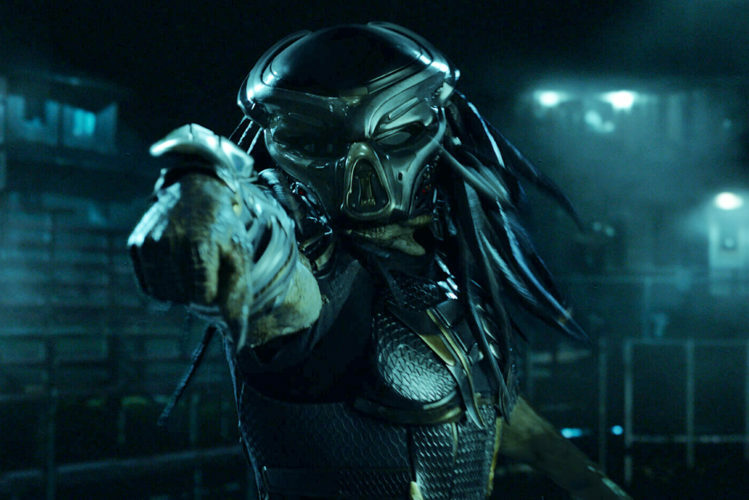 Fans can also bring home a special edition Predator 4-Movie Collection, which includes Predator, Predator 2, Predators and The Predator on Blu-ray and DVD. 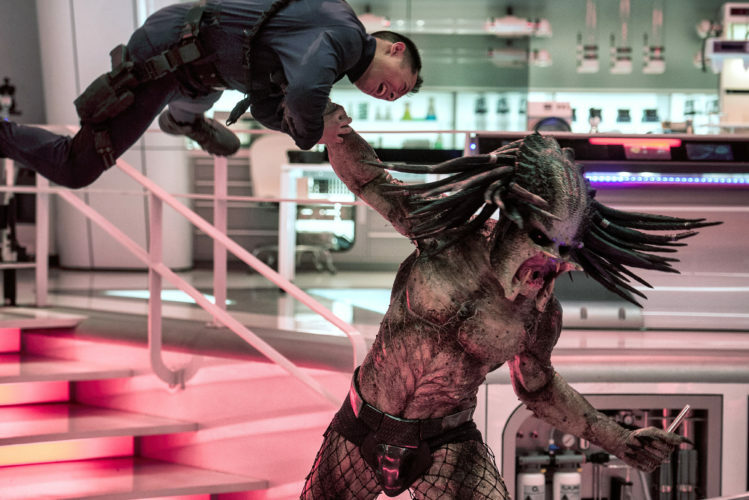 How many movies are in the Predator series? 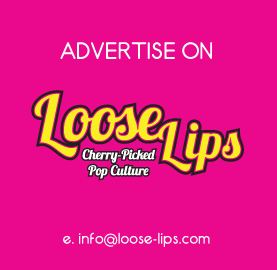 Contest closes January 28th, 2019 at 11:59pm. This entry was posted on Monday, January 21st, 2019 at 8:00 am	and is filed under Contests, Film.